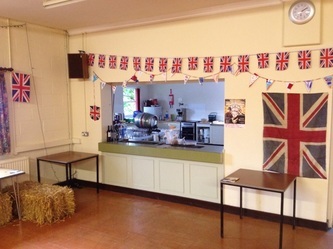 Alderton Village Hall is a meeting place for the community of Alderton and for many other regular and occasional visitors. 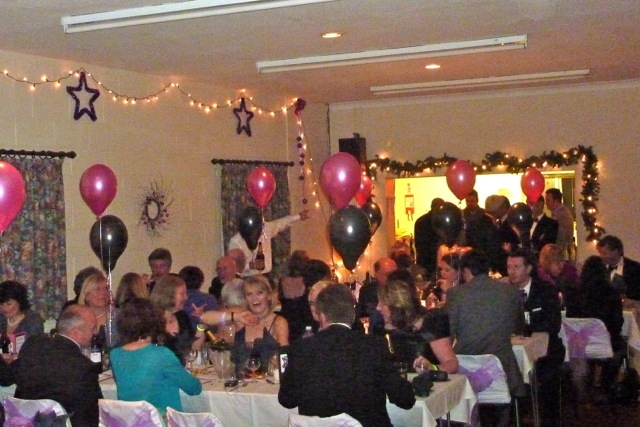 The Hall is available to hire on a one-off or regular basis. 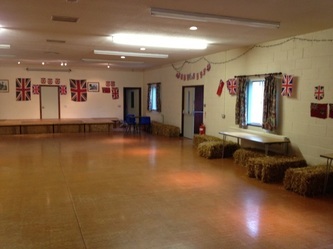 The hall is a central part of the community with Alderton Acorns Pre-School, Toddlers and Baby group meeting there daily during term time and holding regular village events. Alderton Village Hall hireThe Village Hall can be hired by anyone, whether a resident of Alderton or not, and is an ideal place to hold a family gathering, meeting or party, to hold fitness events such as aerobics, pilates or yoga or for childrens parties. The hall is an ideal size being not too big or too small. For regular or occasional bookings then please get in touch and we can discuss your requirements. We’re very flexible! 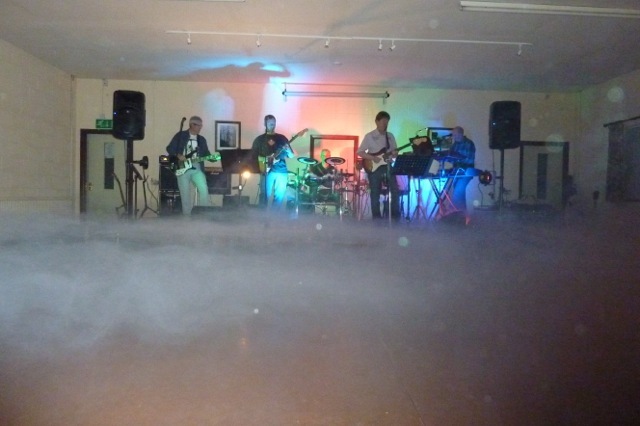 Most Village Hall equipment including chairs, tables, kitchen equipment, amplifier and the staging can be hired separately at reasonable rates. Please contact us if you would like further information on hire opportunities. We are always open to discussions with any potential hirers and are happy to negotiate on price for regular hires or new businesses. The hall can be configured in a variety of different ways. 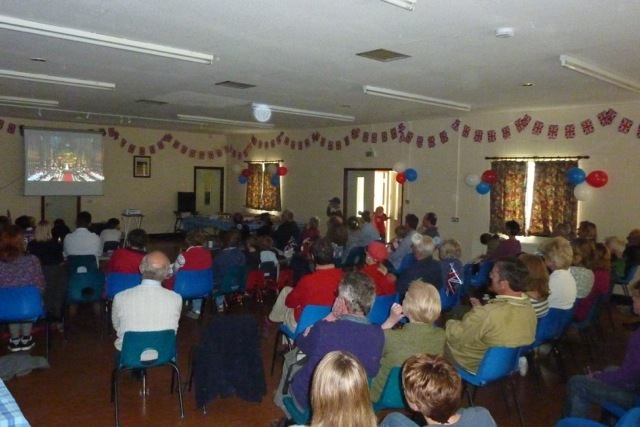 The Village Hall is licenced for a maximum 120 people. 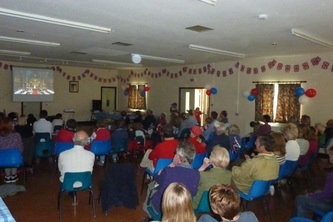 The Village Hall can be hired for any period, even an hour or two. Evening events usually finish at 12am on a Friday or Saturday, 11.30pm during the week. Alderton Village Hall is accessible with no steps required for access and disabled toilets accessed with a RADAR key or via the hall directly. Please note that there is a relatively steep drive to the Hall entrance that is likely to require assistance for wheelchair users. 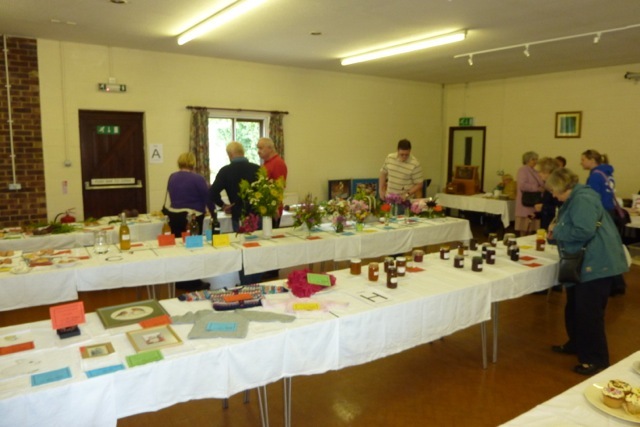 The Village Hall is located in Dibden Lane, Alderton, GL20 8NR.